We are able to offer competitive rates on credit card processing and the newest payment options. You may be new to accepting credit cards. Or you may be looking to switch processors and reduce your percentage rates. We have a solution for you. 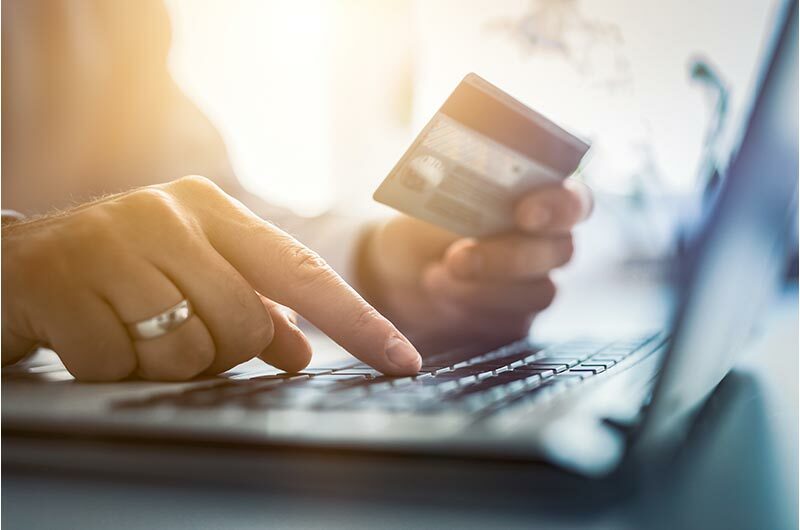 Is it time to re-evaluate your credit card processing approach? You may be using services like Square, PayPal, and Stripe. They offer a great way for new businesses to take payments. They can be set up the same day. There are little to no monthly fees. But, you pay the same rate on every transaction. And it's high. They are hiding a lot of fees in those rates. It's not a bad deal for the start-up company, though. The processors are taking on risk for your unproven track record. And you get no monthly fees for those months you don't process any payments. When your business moves to the growth phase, then it's time to reevaluate. 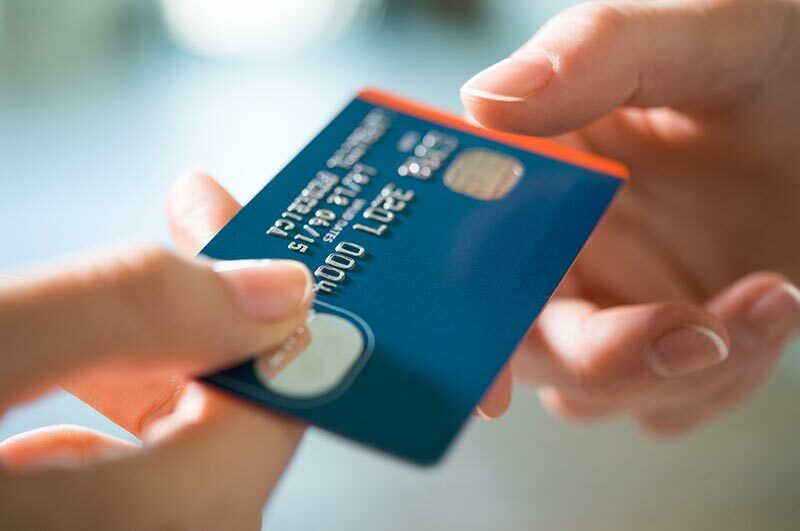 When am I ready for a traditional merchant account? Wait until you are processing more than $2000 monthly on average. Once you reach that level more you are paying more in fees than you should be. That is especially true if you are able to swipe or take chip card payments in person. Traditional merchant accounts take some time to set up. They'll want to see several months of statements from your current payment system. There are applications to fill out as well. We walk you through that, though. It's not hard. You have some monthly statement fees whether you process a payment or not. But the percentage you pay per card will vary. For instance, a debit card transaction will be far lower than a rewards card. That's right, the merchant is the one paying for those rewards! Even so, a traditional merchant account will charge you a lower percentage. Even on those rewards cards! This will depend on your industry; if you swipe cards in person; and your monthly volume. We navigate you through the complexities. Building robust web applications and mobile apps are our bread and butter. You need to understand how credit card processing affects your online business. We are happy to provide that guidance. Many of our clients take payments through their websites. You might have a standard online shopping cart. Or, you may be building a Software as a Service (SaaS) product. In either case, we can set you up with a secure, PCI compliant gateway to process your transactions. And even though you won't get the low rates of a card present business, you can still save a lot. We build mobile apps for the sales and service industries. So, we have a lot of experience with taking payments over tablets and smartphones. To keep your card transaction rates low, you want to get the "card present" rate. You only get that rate by swiping customer cards in person whenever possible. Bluetooth options are available that make the process easy and secure. You connect your device to your smartphone, tablet or laptop. Whether your customers have magnetic or chip cards, you are good to go. You can use general payment apps available from your merchant provider. Or, we can build processing directly into your own mobile app. You can enjoy all the custom functionality of your own app. And it can take payments that integrate into your workflow. What if you take orders by phone or mail order? Then a virtual terminal is what you need. We offer competitive rates for processing Credit Cards, Debit Cards, and ACH payments. We offer detailed reporting so you know how much you are paying for each card type. We simplify accounting deducting fees after batching payments to your account. Many of our processors offer trend data for your industry for a small fee. We provide customer loyalty programs for any size merchant or business type. Provide your customers with Electronic Gift Card options. Doing so for recurring customers will reduce your payment fees. Your customers can receive loyalty points every time they shop with you. They can apply those rewards to future purchases.